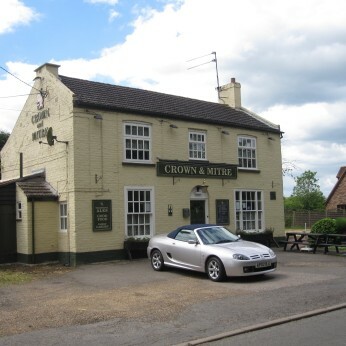 Come along to the Crown & Mitre to experience a good traditional pub. We offer home cooked food and a range of well kept real ales. The atmosphere is warm and welcoming so come and meet us!